SIOUX FALLS, S.D. 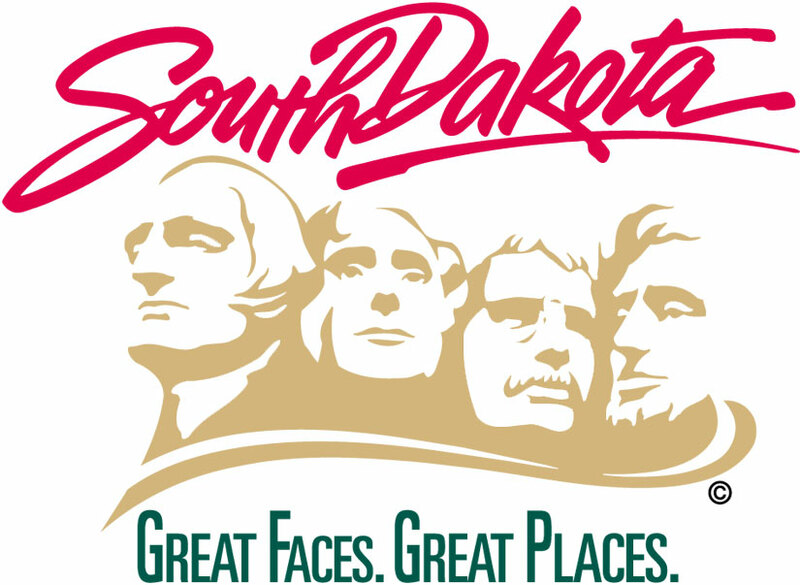 – The South Dakota Department of Transportation (SDDOT), in cooperation with T&R Contracting, will hold an open house style public meeting for the Highway 115 project on Monday, April 1, at 6 p.m. The $18.3 million project will reconstruct 3.3 miles of Highway 115 (Minnesota Avenue) from just south of the 85th Street intersection to 0.3 miles south of the Lincoln County Highway 110 intersection. Work is tentatively scheduled to begin in early April and includes grading, structure, PCC pavement, curb & gutter, asphalt concrete pavement, storm sewer, traffic signals and lighting. The public information meeting will be held at the Harrisburg High School in the Little Theater located at 1300 Willow Street in Harrisburg. The public information meeting will be informal with a short presentation at 6 p.m. and staff available to discuss issues and answer your questions regarding the reconstruction project. During this time, you will also have the opportunity to present written comments. Notice is further given to individuals with disabilities that this public meeting is being held in a physically accessible place. Any individuals with disabilities who will require a reasonable accommodation to participate in the public meeting should submit a request to the department’s ADA Coordinator at 605-773-3540 or 1-800-877-1113 (Telecommunication Relay Services for the Deaf). Please request the accommodations no later than two business days prior to the meeting to ensure accommodations are available.